The Auto Expo is just weeks away, and excitement around India’s biggest biennial automobile exhibition is building. We’ve picked 7 of the hottest car and SUV unveils of the 2018 Auto Expo. While Maruti will launch the Swift at the Auto Expo of 2018, the big unveil from India’s leading automaker will be a micro SUV concept called the Future S. The concept is expected to go into production by the end of this year, and is expected to be the most affordable SUV from Maruti. It could potentially change the Indian market, prompting a slew of other automakers to launch similar micro SUVs. The Future S will be based on Maruti’s lightweight HEARTECT platform, and is expected to be sold with petrol and diesel engines. Hyundai is widely expected to bring back the Santro badge on an all-new budget hatchback that the South Korean automaker will unveil at this Auto Expo. 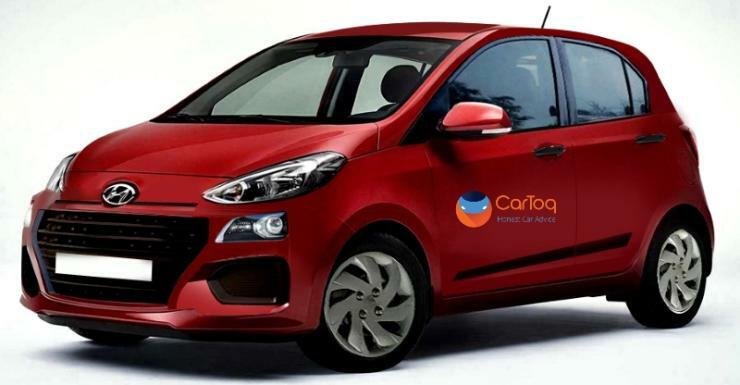 The all-new car will take on the likes of the Maruti Alto and the Renault Kwid. It’ll be a tall-boy, and will feature an 800cc-3 cylinder petrol engine with manual and AMT options. Fresh styling is a given. A sub-3 lakh rupee price point is highly likely. The car is expected to be launched before the middle of the year. 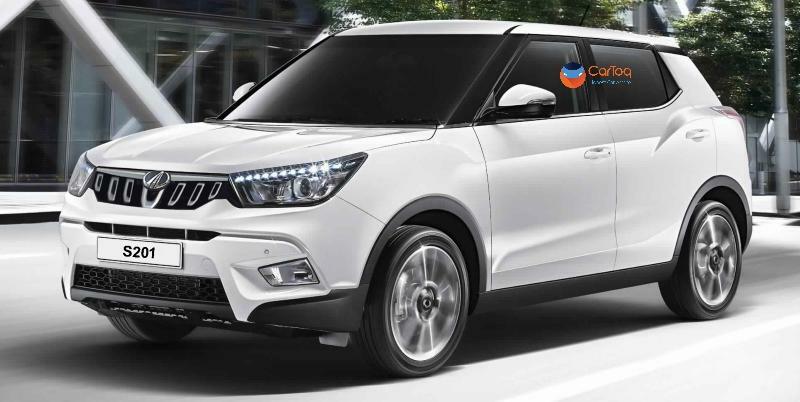 While Mahindra will show a slew of new products at the Auto Expo, the Ssangyong Tivoli-based S201 code-named compact SUV range is expected to be the showstopper at the automaker’s pavilion. The S201 will be sold in sub-4 meter and 4 meter+ length options. It remains to be seen which version Mahindra showcases at the Expo. 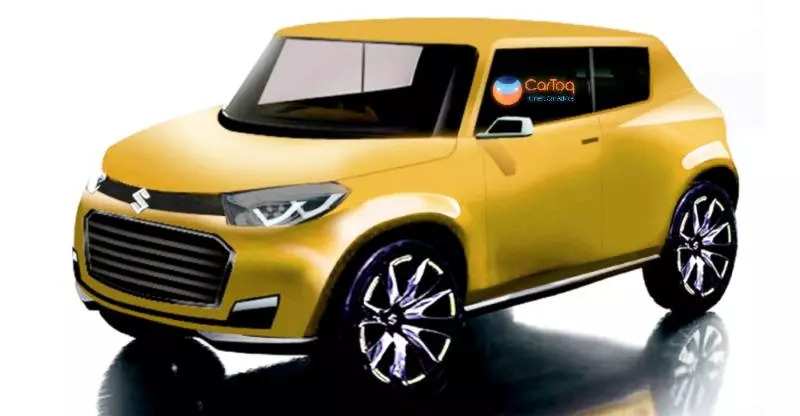 The sub-4 meter version will seat five and challenge the Maruti Vitara Brezza while the 4 meter+ version will seat seven and will take on the Hyundai Creta. Tata Motors will unveil its Baleno-rivaling premium hatchback, currently code-named X451. The car is expected to borrow its petrol and turbo diesel engines from the Tiago, but with extensive reworking for higher outputs. The X451 will be the most expensive hatchback ever sold by Tata Motors, and is expected to debut the automaker’s Impact 2.0 design philosophy. 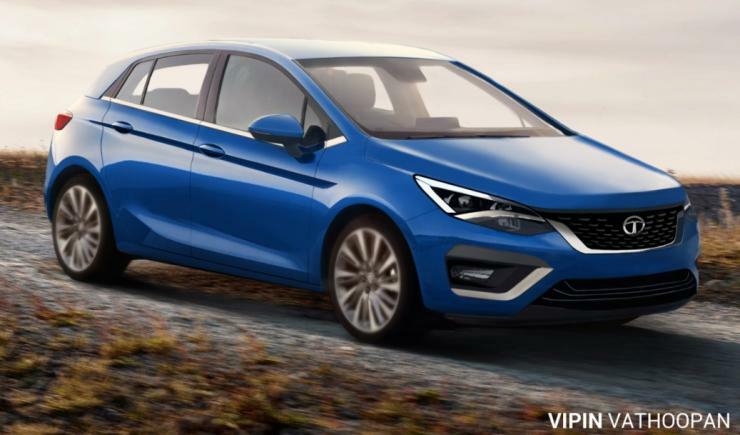 Both manual and AMT options are likely for the new Tata hatchback, which is expected to offer class-leading space and features. Apart from the X451, Tata is also expected to showcase the Q501 code-named SUV. 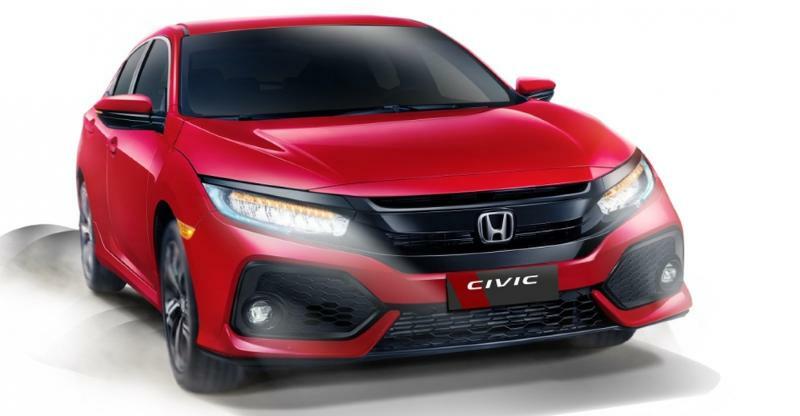 Honda will whet Civic fans’ appetite with the 10th generation model, which will be launched in India next year. The Auto Expo 2018 showcase of this car is meant to create buzz around it, and get prospective buyers ready. The car will be sold with petrol and turbo diesel (for the first-time ever in India) engine options. Manual gearboxes will be standard on both engines with the petrol motor also getting an automatic option. Apart from the Civic, Honda will also showcase the 7 seat, 5th-gen CR-V SUV. Toyota will launch the Vios C-Segment sedan in India later this year, and the Auto Expo will be the big-ticket event where the car will be showcased. The Vios sold here is expected to be a petrol-only model initially, with a turbo diesel option joining the range in a bit. The petrol motor is expected to be offered with manual and CVT automatic gearbox options. The car will be Toyota’s Honda City challenger. 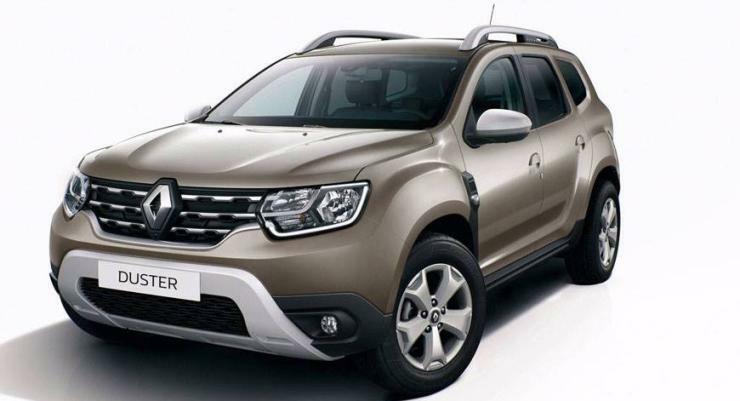 Renault will showcase the all-new 2018 Duster, an SUV that could make its India debut by the end of this year or in early 2019. The 2018 Duster gets more mature in terms of its styling while the interiors are more plush. The 2018 Duster will continue with the same 1.5 liter petrol and turbo diesel engines. It’ll continue to be a five seater, and in terms of positioning, will sit under the Captur. Editor’s Note: Car makers such as Volkswagen, Skoda, Nissan, Datsun, Fiat, Jeep and Ford won’t be participating in this year’s Auto Expo.